Khalimov F. Z., Alikulov B. S., Ruziev F. A., Khayitov D. G., Ruziev Yu. S., Ismailov Z. F., Khamidova A. 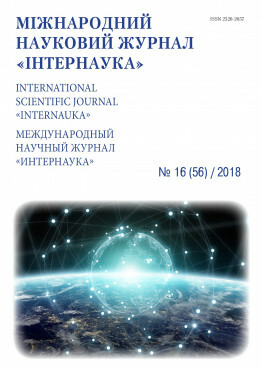 B., Zokirova D. F., Yuldasheva M. K. Possibilities of using the biomass biomass of halophytes and waste wildlife as a raw material for the production of biogas // International scientific journal "Internauka". — 2018. — №16.